Things are matchy matchy around here and on theme! You can practically smell the pumpkin spice. Lovely! I just love the colors of fall. She’s sooo sweet! 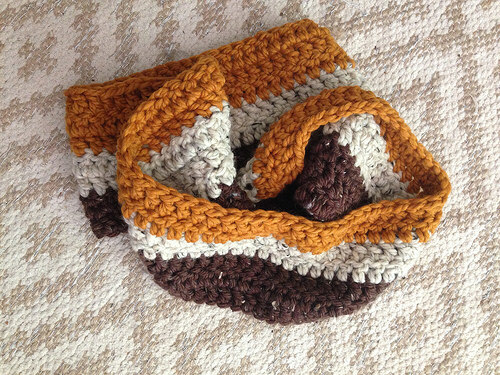 How I wish I could sew as you do so I could make these lovely little things for my little girl to play with and me to look at! Love this mouse! Cutie pie mouse. Your fall colors are delicious! In love with Wee mouse girl! I absolutely love your mouse- the fabrics are perfect! I’ve just been catching up on the last month or reading online, and I really like all of the thrifted fabrics you’ve been using for your sewing. Makes me want to get myself to the store and start looking- I never look at thrifted pieces as fabric, but rather just as clothes- I’ll have to work on changing that. Thanks for the inspiration. Yes, I love it, especially in the Fall/Winter. When I started thrifting I used to find so much vintage fabric in the linens/fabric sections. Now I’ve given up on those completely and just see if I can find nice fabric in the clothing. The skirt aisle in my favorite these days. Thanks guys for the mouse love! I just love getting comments on the BLOG! Reminds me of the good old days 🙂 And I can sit at the keyboard and type nice rambling responses instead trying to type them out on my tiny phone. Is the pattern for this darling mouse in your book? OMG a mouse!!! i’ve never seen a mouse from you before. LOVE HER! will she be a pattern?? 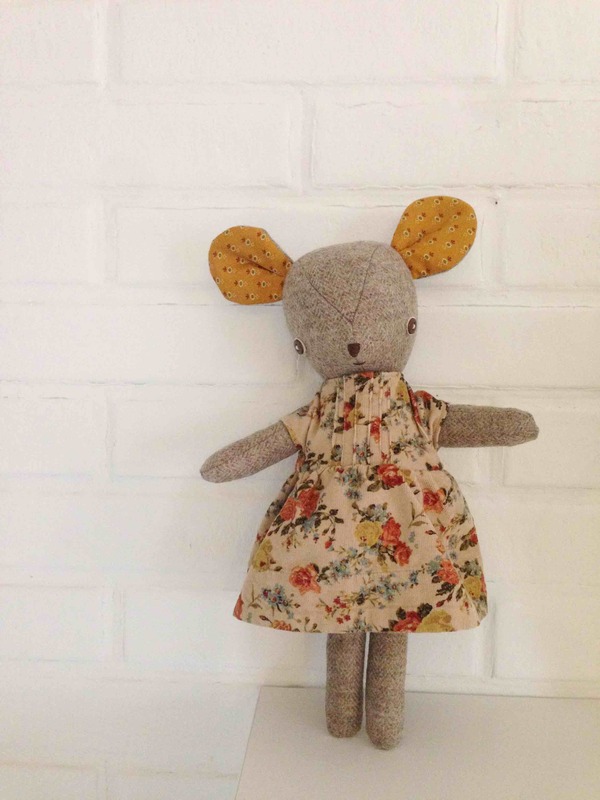 Do you have a pattern for sale to make the little mouse doll? She is adorable!